There is a younger generation who has lost the ability to communicate effectively. And there is a host of corporate personnel that could do a much better job at communications. Every country, every culture has it's own unique branding for communication that is effective and gets the job done. Key cultures and regions will be reviewed in great detail. 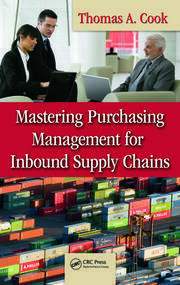 The author knows the frustration that corporate America has in making sure its personnel is communicating effectively ... internally and with vendors and customers in the value chain. Most senior executives, educators and trained professional know that a building block to a company's success, along with an individual's success ... is their ability to communicate effectively. This book will discuss as the foundation ... what the author will refer to as "Responsible Communications". When the student follows the path to responsible communications ... then the communications will deliver results. Results will make the communicating then be more impactful and successful. The book will focus on: delivering more effective presentations and proposals, writing to inform, implement or change behavior and outline all the necessary skill sets required to be an excellent communicator. 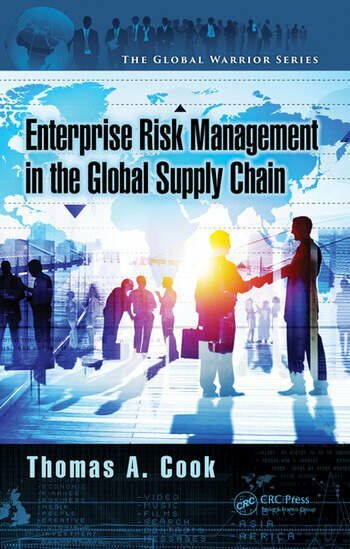 Thomas A. Cook has been involved in domestic and global business for over 35 years in an array of supply chain management and international business trades. He graduated from Maritime College at Fort Schuyler, New York, where he holds a BS degree in transportation science and a graduate degree in transportation and business management. His career began in the US Naval Reserve and the US and Dutch Merchant Marine, where he served as an officer in various commercial and military capacities on passenger, tug, oil, chemical, break bulk, and container vessels all over the globe. 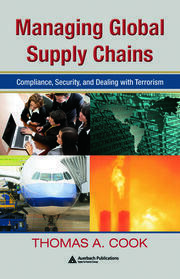 He has authored over 225 articles and published 15 books on international trade, with three of the latest as follows: Post 911 "Compliance in Today’s Global Supply Chain", Mastering Import and Export Management, Purchasing Management, and Driving Risk and Spend out of the Supply Chain. Thomas A. Cook has lectured all over the world on varied subjects involved with global trade. 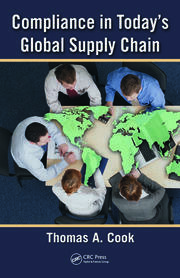 He is considered by many leading professionals to be top in the field of global logistics and international operations.